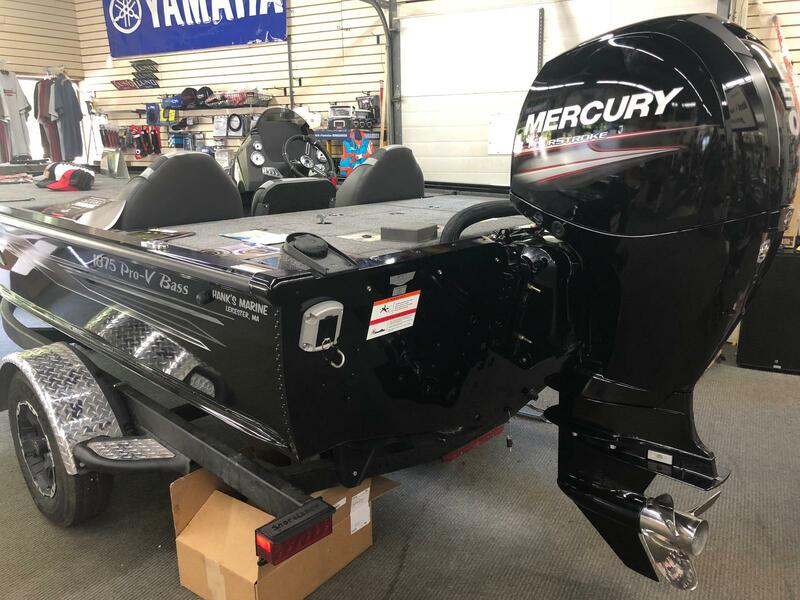 Boat is complete and ready with Minn Kota Terrova 80 with iPilot Link, Helix 9 GPS, Cover and Stainless Prop! 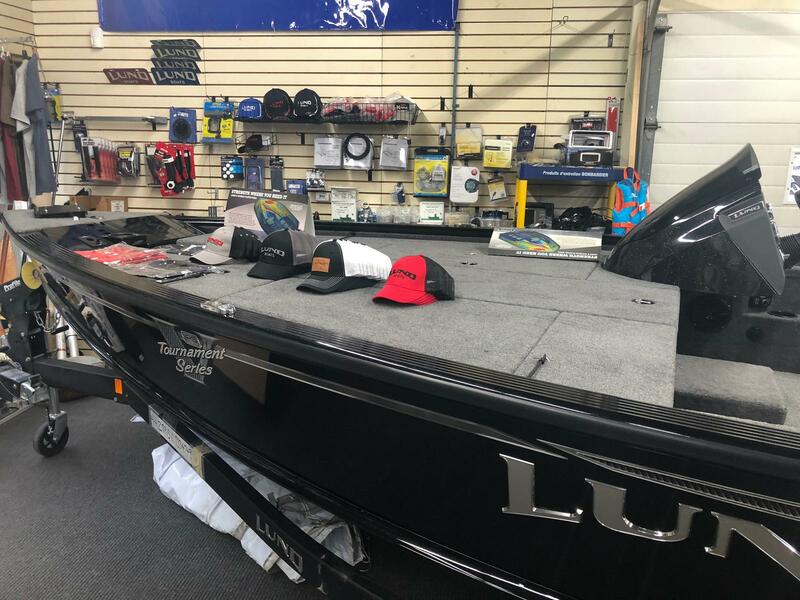 Is your fiberglass bass boat too heavy or does it stay in the garage on windy days? 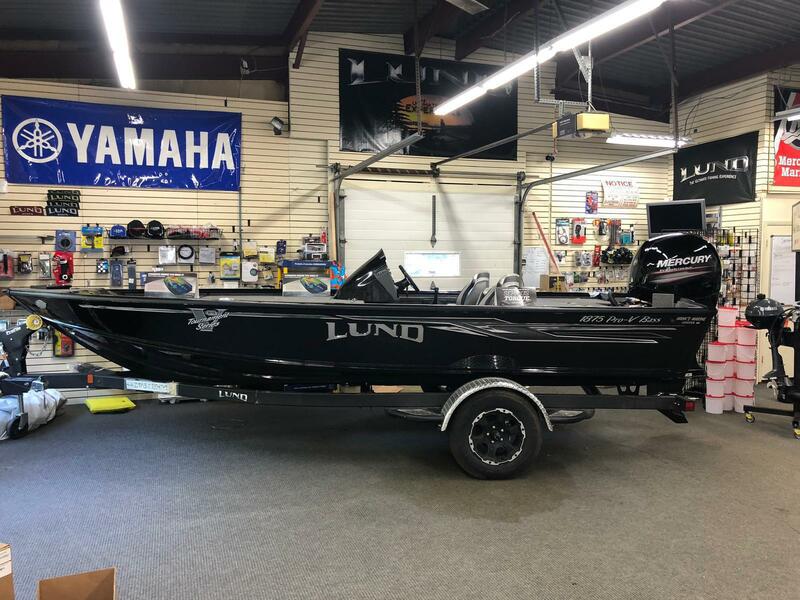 Lund now offers the most versatile solution to the fiberglass bass fishing boat. 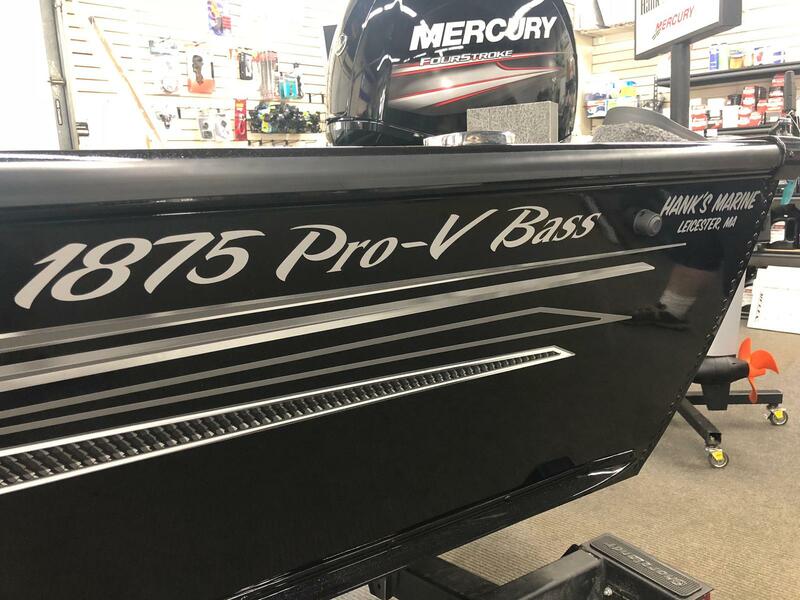 The new Pro V aluminum bass boat is lighter than a typical fiberglass bass boat to handle shallow water perfectly. 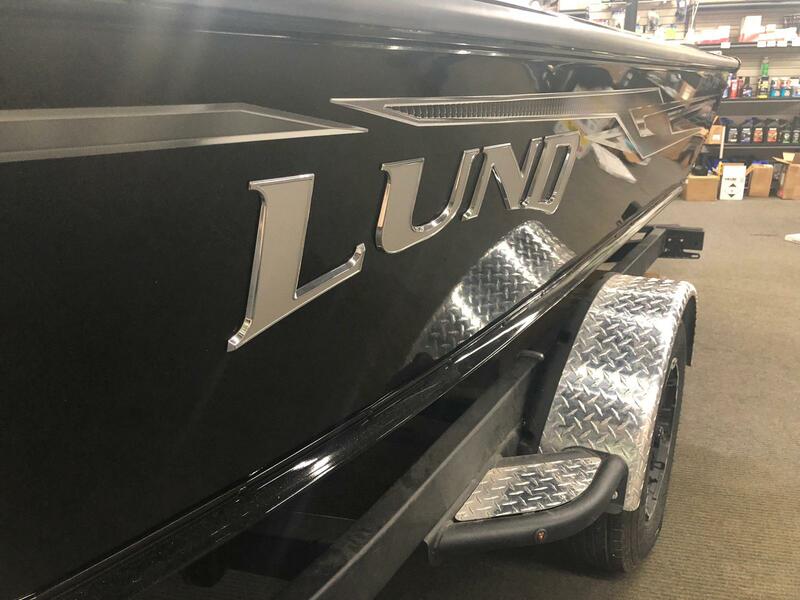 It also handles the largest and toughest waters with Lund's patented IPS 2 Hull. 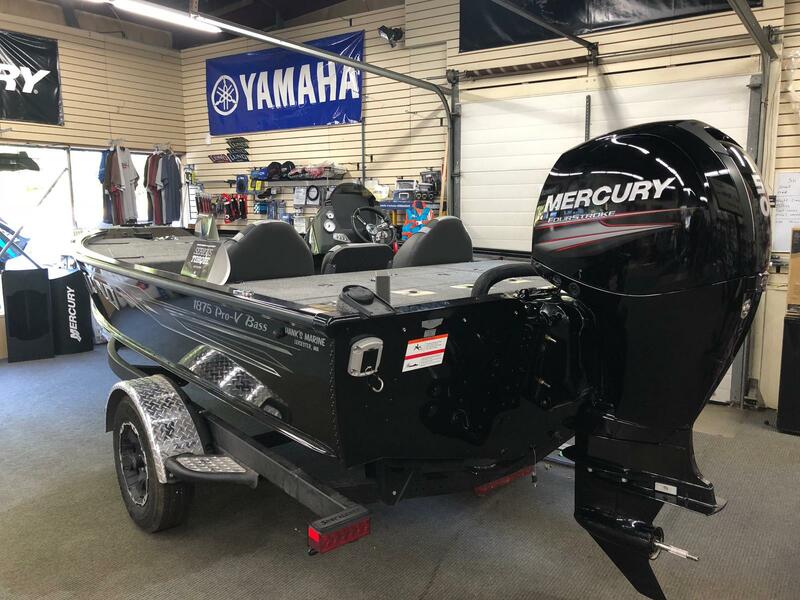 Choose between two seating configurations as well, the bench seat or the four seat version (XS), to chase bass or musky (muskie). 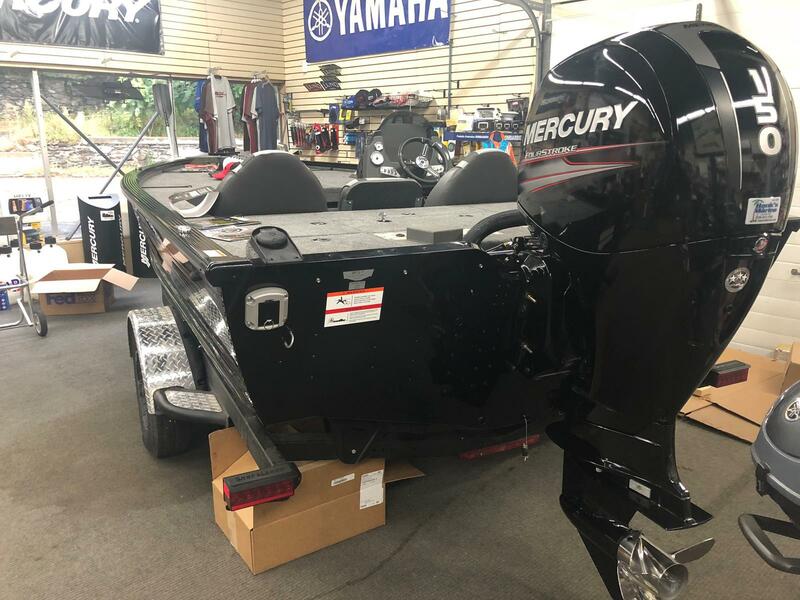 Standard Boat Weight: 1475 lb.